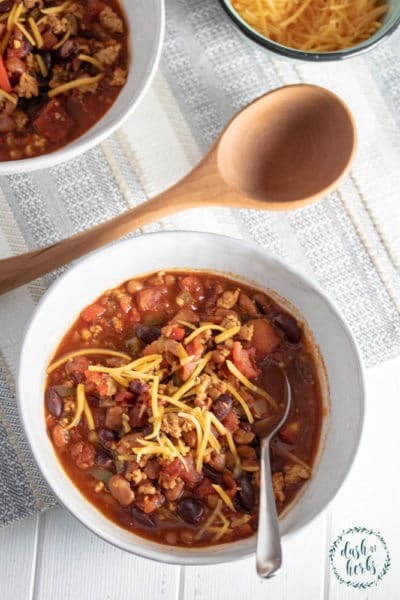 Slow cooker recipes are perfect for the fall and winter. And why not change things up a bit? 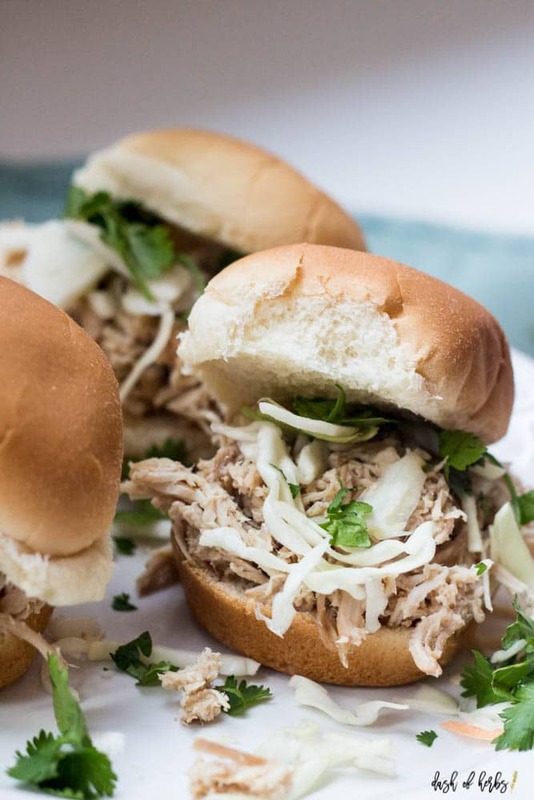 This slow cooker Asian chicken sliders recipe is so easy to make and tastes great. 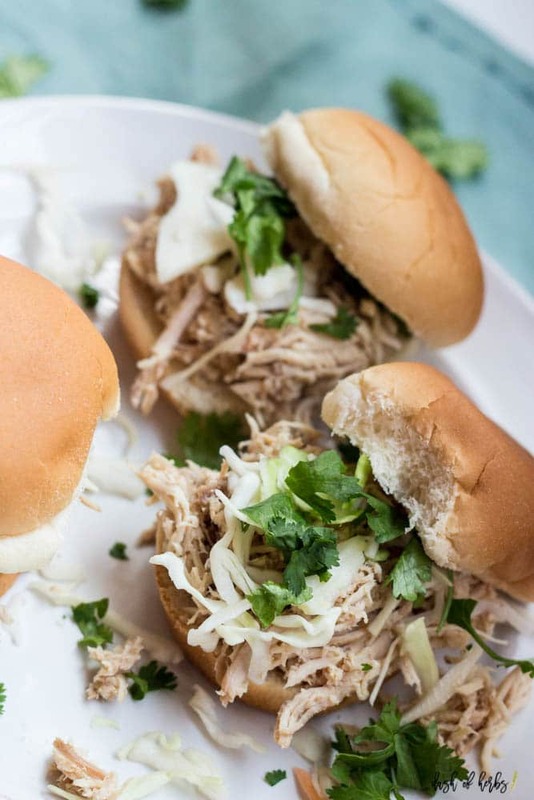 It gives your traditional shredded chicken a wonderful flavor. Try it out for yourself! I’m such a sucker for an easy dinner recipe. And nothing gets much easier than a slow cooker recipe. 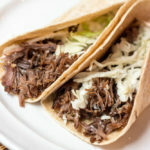 You probably know that by now with my list of favorite recipes like slow cooker chicken noodle soup or the slow cooker coca-cola life korean beef tacos. 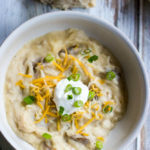 I really just love the ease of slow cooker recipes because sometimes you don’t have a ton of time on your hands. And I know that to eat healthy, you have to balance more than just your schedules and your life. You need to plan out your meals and be a bit more diligent about your choices. When I know I won’t have a ton of time during the work week, I will try to make a slow cooker recipe. 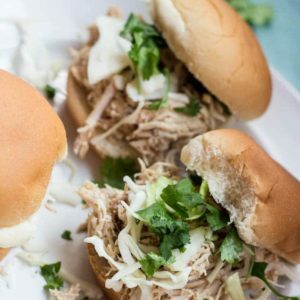 This slow cooker Asian chicken sliders recipe is wonderful because you just marinate the chicken and then let it cook for you. It’s so simple and tastes amazing. 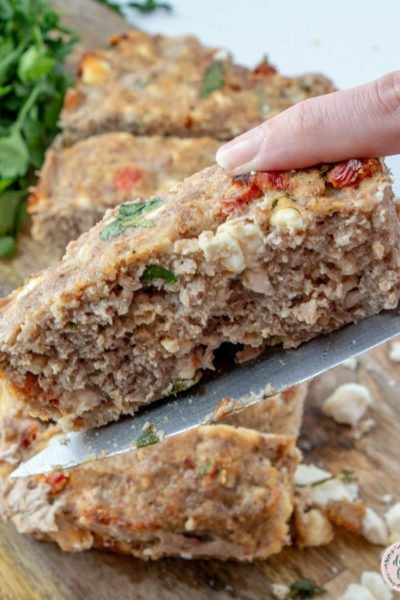 The flavors really come together beautifully to create a wonderful dish that you might not have typically made for your family. Place the chicken breasts in a gallon-sized Ziplock bag. Add the soy sauce, sesame oil, brown sugar, garlic and ginger and mix to combine. Marinate in the refrigerator for at least 1 hour (up to overnight). In a prepared slow cooker, add the marinated chicken breast from the refrigerator. Add the chicken broth and cook on low for 6-8 hours. Once the chicken is finished cooking, take it out and shred it. 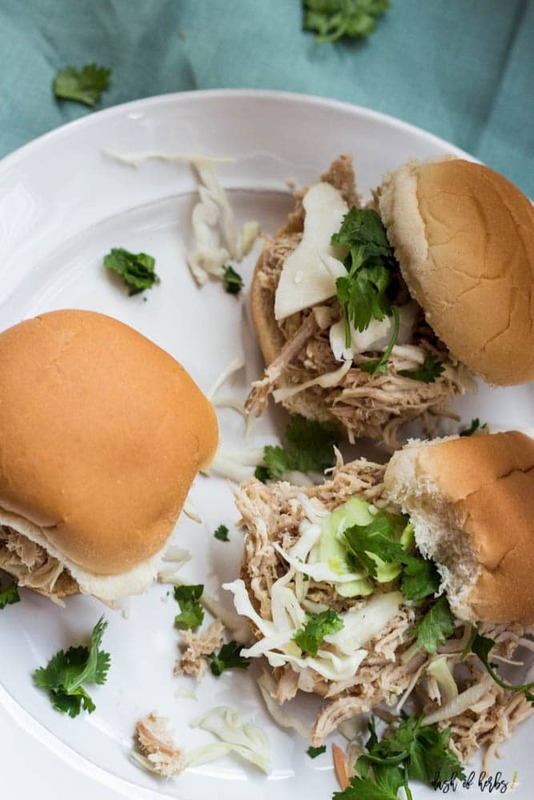 Place the chicken on each of the sliders and top with coleslaw and cilantro (if using). Serve immediately. 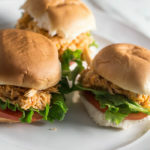 This recipe is 4 SmartPoints per serving, 1 cup chicken and 1 slider bun. Place the chicken breasts in a gallon-sized Ziplock bag. Add the soy sauce, sesame oil, brown sugar, garlic and ginger. Mix to combine. Marinate in hte refrigerator for at least 1 hour (up to overnight). Use the cooked juice from the marinade as a dipping sauce. It's delicious! Thank you so much. These are SO good and flavorful! Thank you so much Fiona. 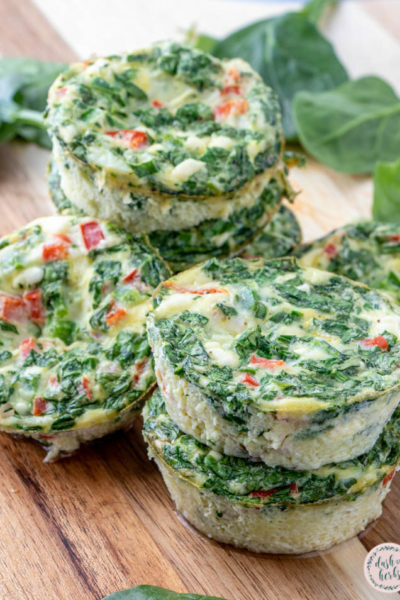 These are so good and would be wonderful at an appetizer party. Yum! Thank you so much Chellie. 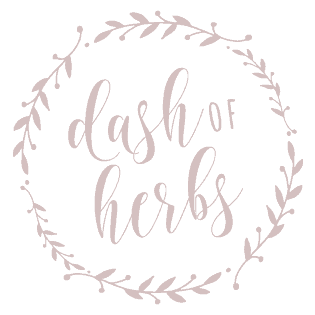 I love the slow cooker as well…it’s my favorite thing! These would be so great to give to kids – and the slider size makes you not feel guilty about eating a burger. It’s delicious! The slow cooker is my best friend! This looks delicious. I love serving stuff on small slider size buns. The kids love it. I’ll add this to my list! Thanks! The flavors in this are AMAZING and so easy. I never thought to use rice with this, but that’s a great option as well! Or quinoa. Yum! Love the flavors in this. 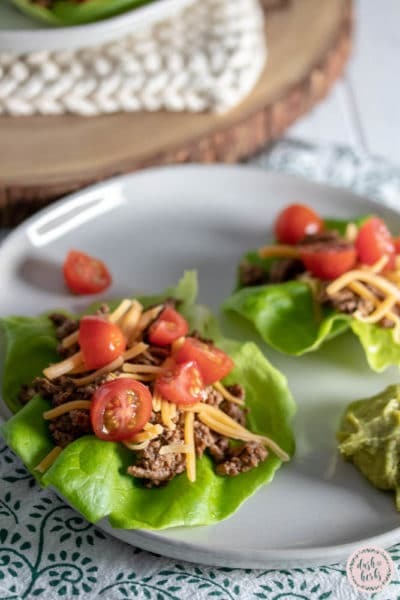 They look so yummy and easy using the crock pot. 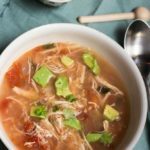 To make it gluten free just swap the soy sauce, chicken broth and buns to gluten free varieties. I bet it would be good with rice, too! Thanks for sharing! Thank you Anne. They are delicious and so flavorful. I absolutely love my slow cooker. It can make cooking dinners on busy weeknights so easy. I’m obsessed! These look amazing! I love my slow cooker too. I’m all about easy when it comes to cooking. It’s like my bread and butter, if that were a thing. And these are so easy and delicious! Yes – I am all about a quick and easy dinner. Marinate and dump in the crock pot? Count me in! These sliders are delicious too! Thank you so much! I do think you could omit the sesame oil and they still taste great. I didn’t try that, but there are so many other spices and flavors that I think it would still be delicious. Love these sliders! They look delicious and “easy” is a bonus! 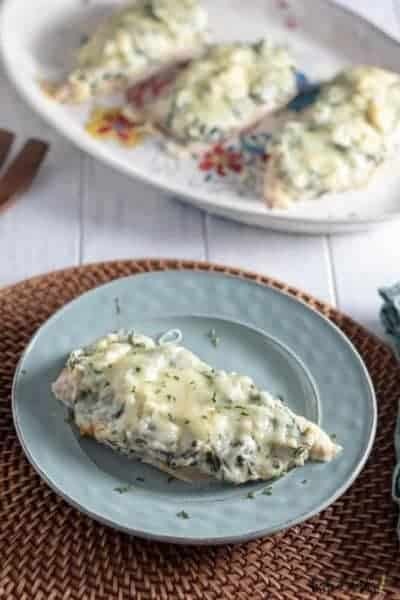 I’m a sucker for an easy dinner too! Especially one that is delicious and these sliders look yummy! These look great! Do you think they could be made without the sesame oil and still have good flavour?